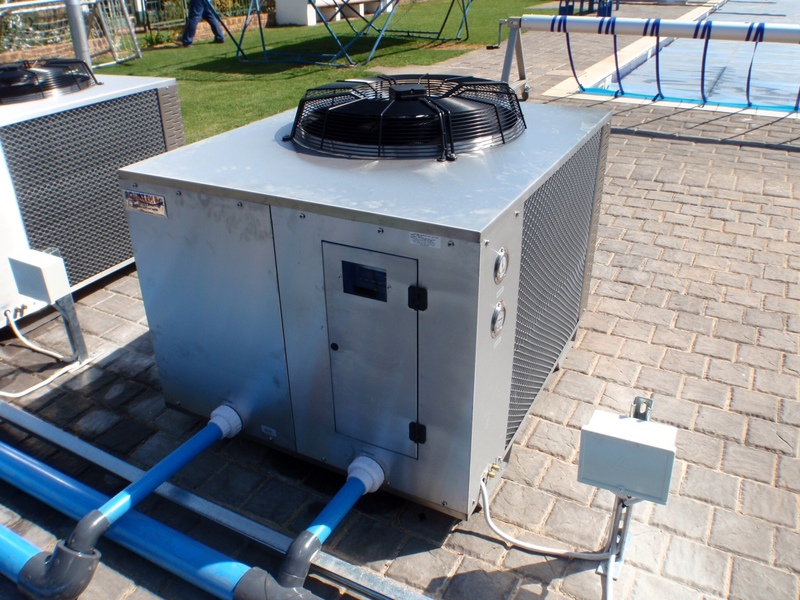 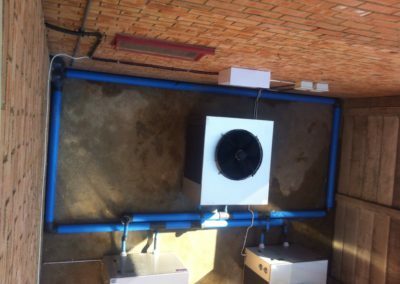 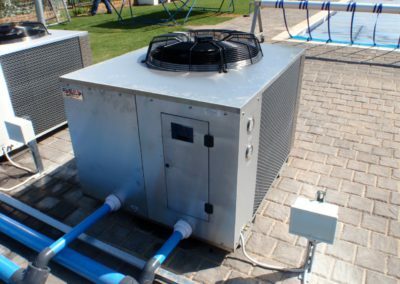 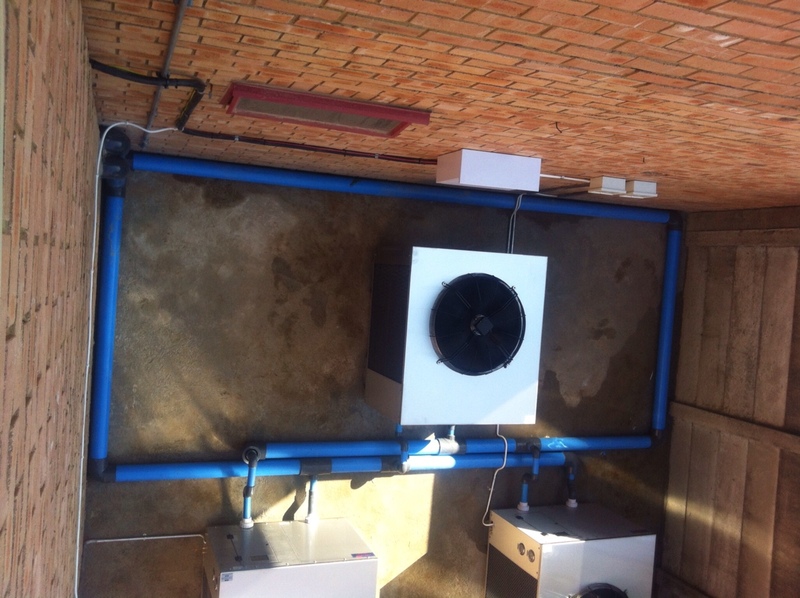 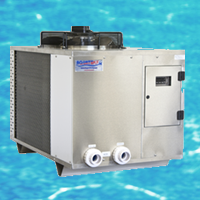 Heat pumps are a neat, compact and effective way of heating your pool. 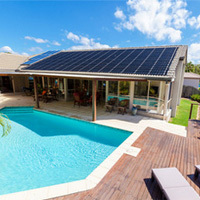 Solar panels provide an energy efficient supply of heated water. 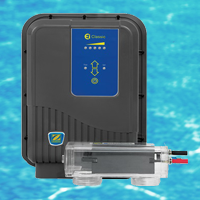 Guaranteed to keep your pool sparkling and free of bacteria and algae. 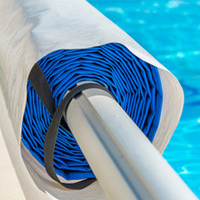 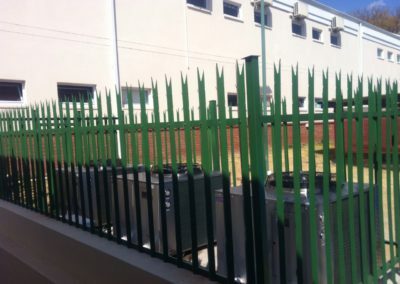 Quality solar pool covers and safety barriers supplied & installed. 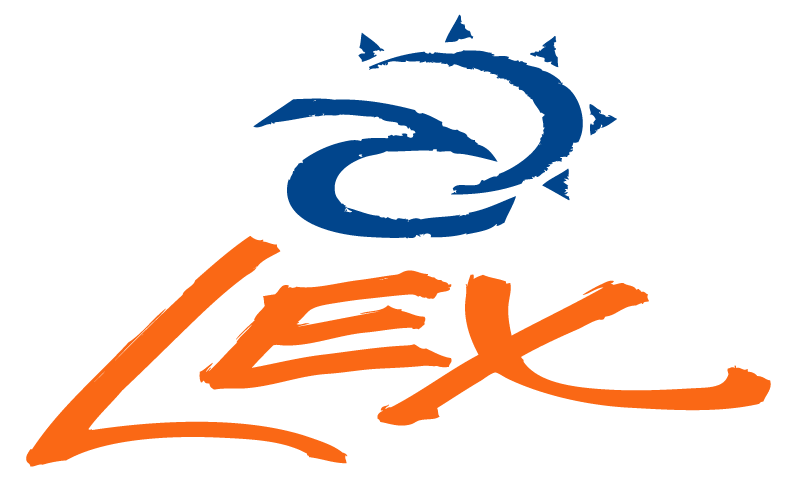 More than 50 Swimming Schools in the Gauteng area have experienced the Lex Pools treatment. 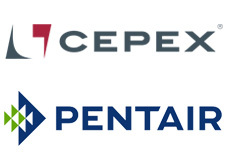 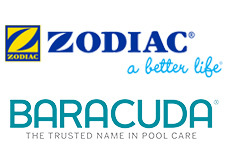 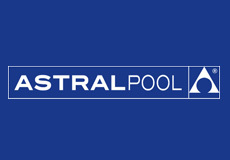 Since 1998 Lex Pools has been at the forefront of pool heating and automatic chlorination solutions. 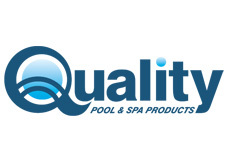 At Lex Pools we are committed to both quality products and excellent service. 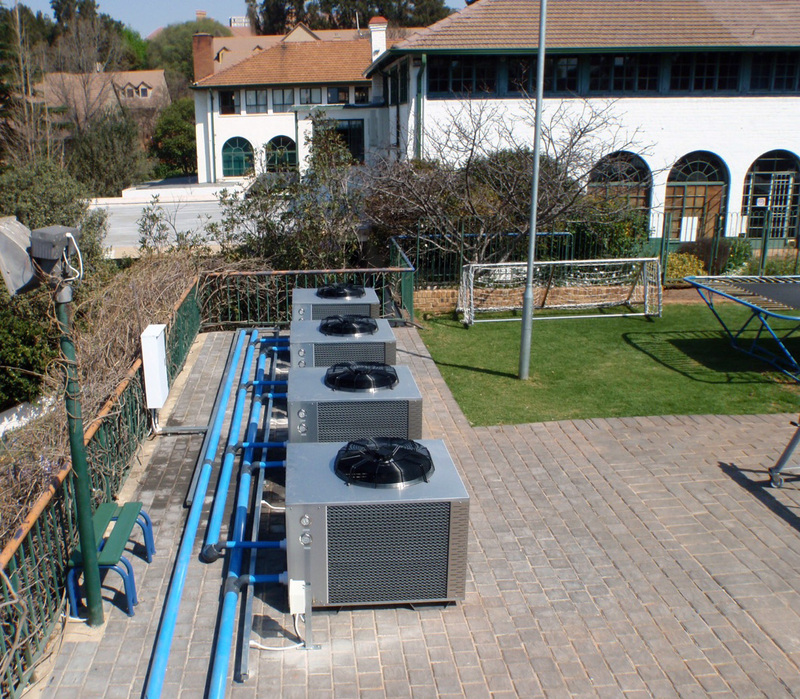 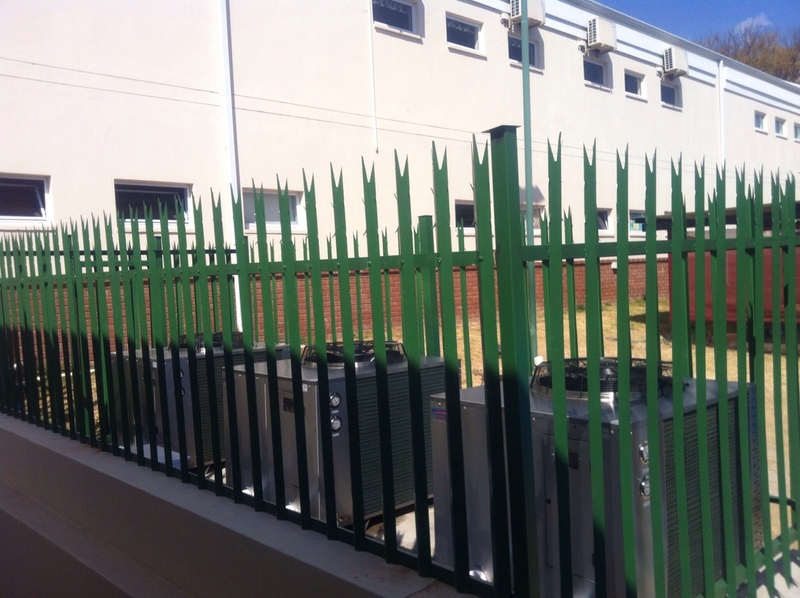 With our dedicated, well trained and professional staff you can be certain of a high quality installation and premium after sales service. 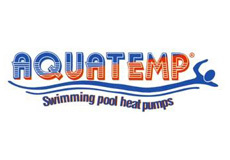 We also supply, install and service Pool Pumps & Filters! 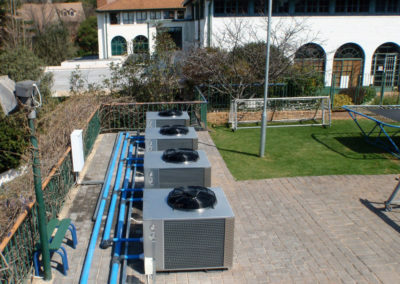 High Quality Installation and Premium After Sales Service. 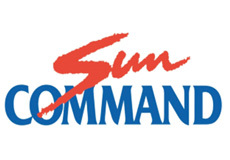 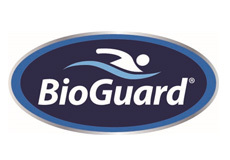 As an authorised Bio Guard chemical dealer, we offer computerised water analysis backed by dependable, accurate advice and solutions. 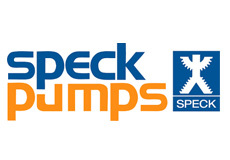 Pop-in for all your supplies!